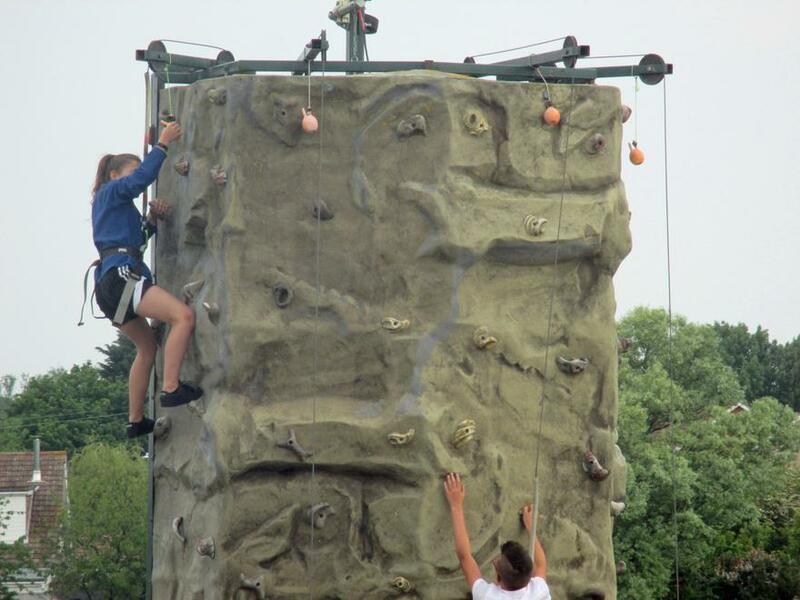 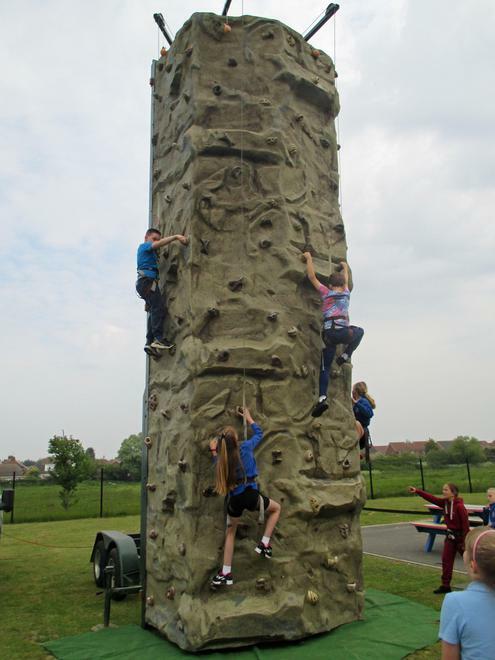 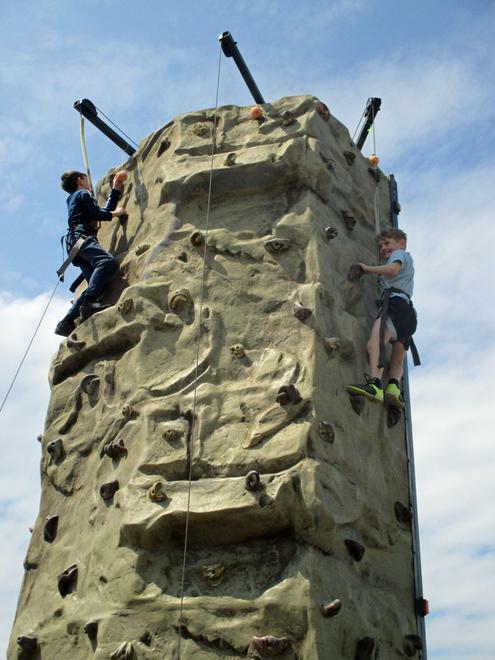 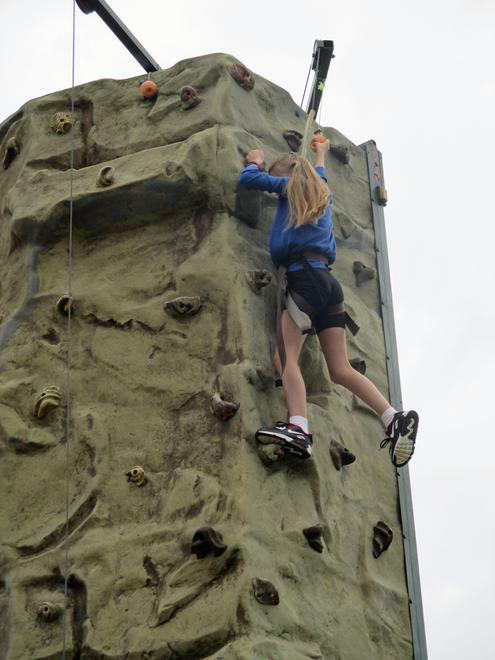 Years 5 and 6 had the opportunity to try some more adventurous activities on Monday 21st and Tuesday 22nd May thanks to funding arranged by Mr Green from the OAA (Outdoor Adventurous Activities). 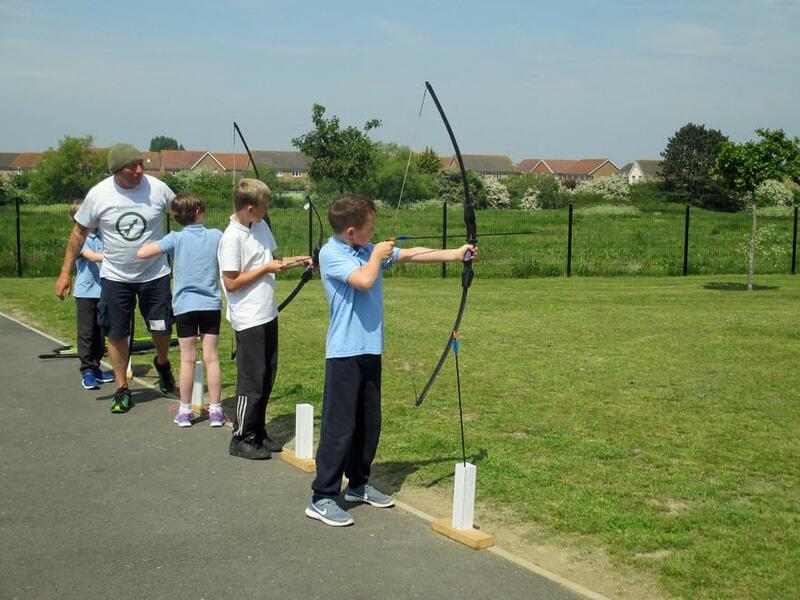 The term learning in the outdoors embraces activities and experiences that;normally take place outside; frequently have an adventurous, challenging, residential or learning component; generally involve physical activity; and always respect the environment. 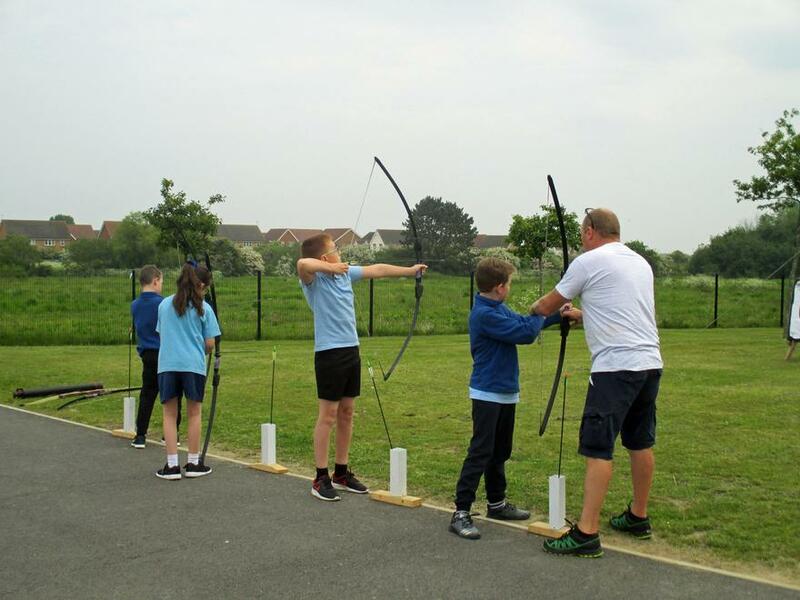 In addition, when children participate in OAA they are consolidating other areas of PE such as developing motor skills, confidence and competence in the outdoor environment as well as both mental and physical challenges. 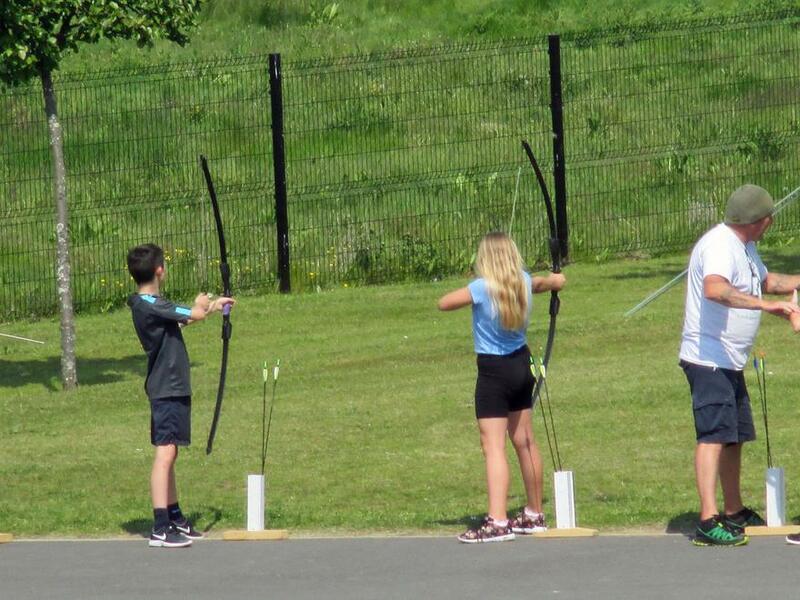 These may or may not be of a competitive nature. 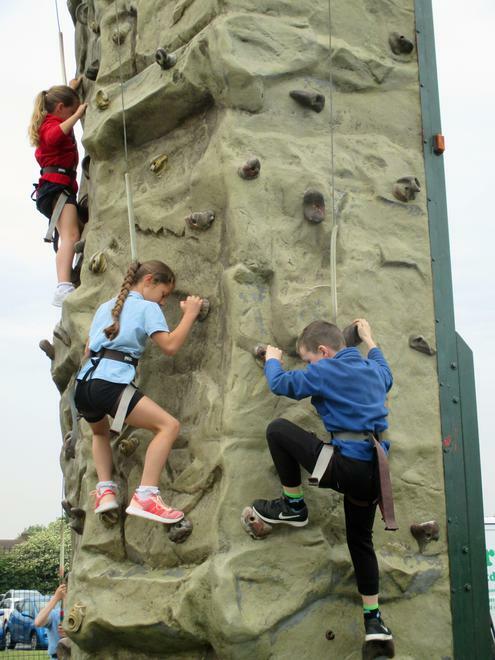 Most importantly they will also be learning the principles of safety.